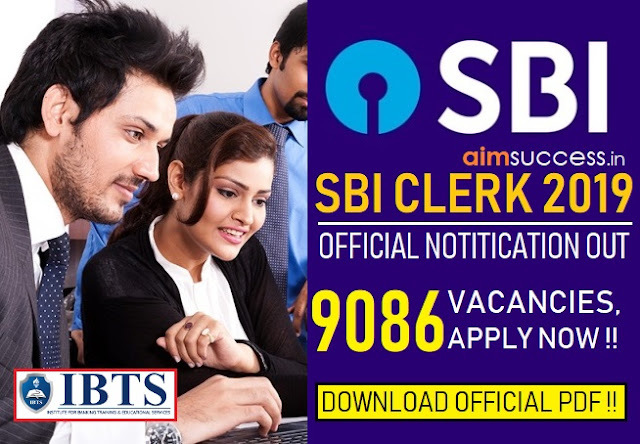 Home AFCAT air-force DEFENCE-JOBS FRESH-VACANCY AFCAT 2019 Recruitment for Flying Branch & Ground Duty Staff – Direct Link to Apply! 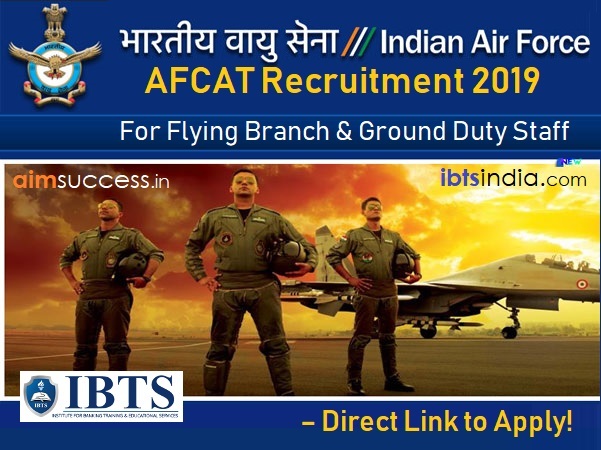 AFCAT 2019 Recruitment for Flying Branch & Ground Duty Staff – Direct Link to Apply! 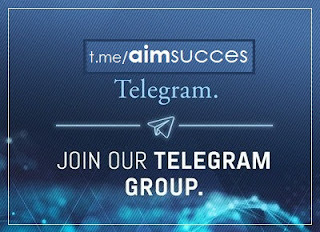 Thanks and Stay connected for more important articles & Participate in Discussion with our expert and your fellow aspirants and get your queries resolved regarding any Government Exam.